You will earn 2,204 Reward Points. Earn 1 reward point for every 1 dollar spent. *Application capacity based on: 90% volume x 33lbs/ft3 average density of ice. 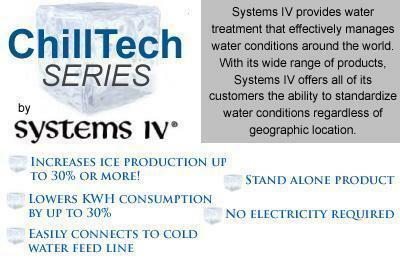 Intelligence and Convenience make your ice machine easy to own and less expensive to operate. Intelligence - NEO provides feedback with full bin and service indicators. Delay function allows you to pause your machine for slow periods or days when you’re closed. 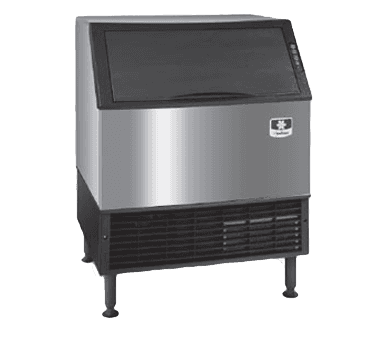 Convenience - NEO offers a forward-sliding storage bin for easy access to refrigeration components without having to move the entire ice machine. Smooth, sealed food-zone with removable water trough, distribution tube, and damper door for faster cleaning. AlphaSan added to key internal components.